Orange is the New Black ended its last season with a shocking cliffhanger. 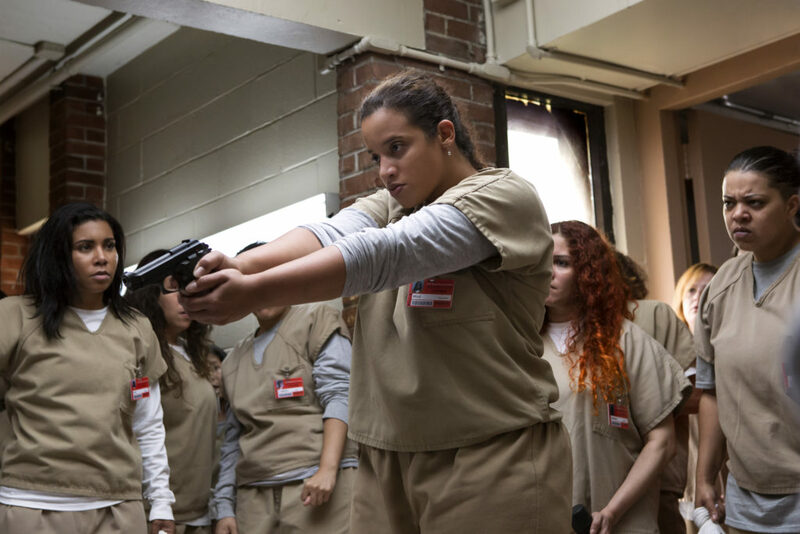 Season 5 picks up with emboldened Litchfield inmates who grapple with what to do with their newly seized power. In an interesting twist, the new season takes place in real time over the course of just 3 days. Take a look at what’s coming. Orange is the New Black season 5 debuts Friday, June 9th on Netflix.